We use the Sterex Blend Method to remove unwanted hairs. The safe and effective way to achieve permanent hair removal. We use the finest sterile disposable needles. A dual current is applied to the hair follicle giving a more efficient and comfortable treatment to prevent further hair growth. 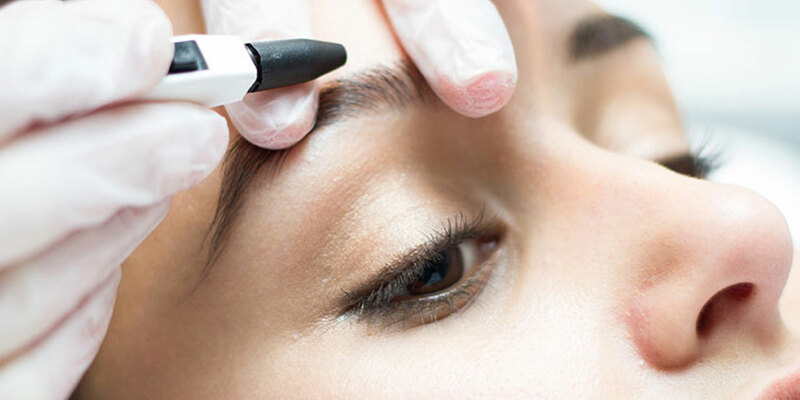 Using electrolysis, a wide diversity of skin blemishes can be quickly and easily treated with immediate and effective results offering an eventual blemish free smooth skin.